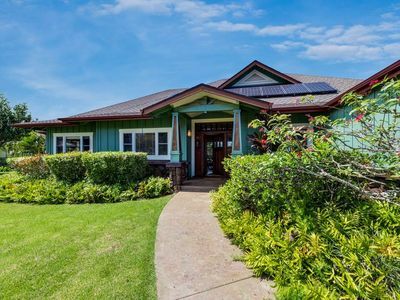 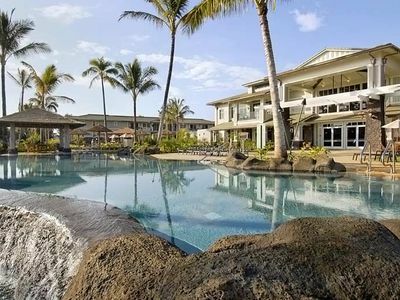 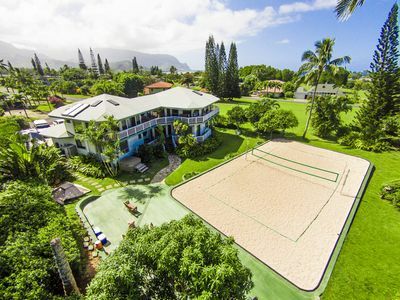 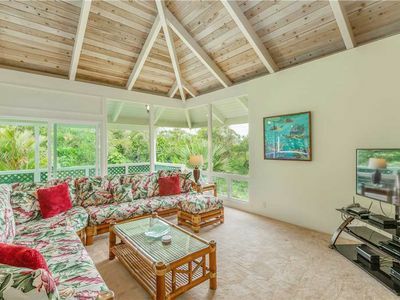 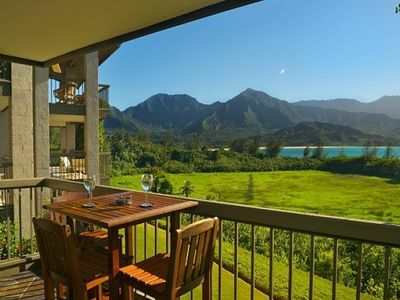 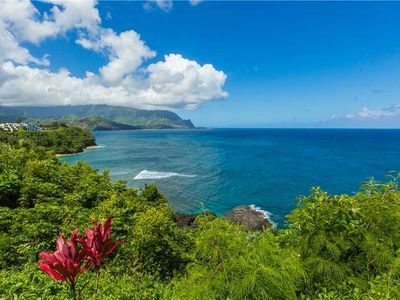 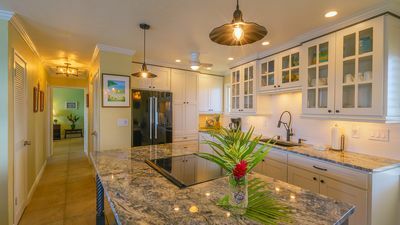 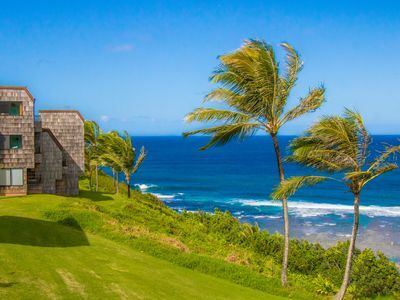 Boasting views of Hanalei Bay that willl take your breath away. 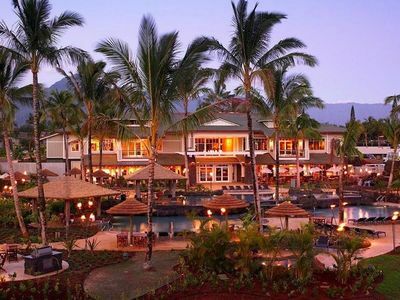 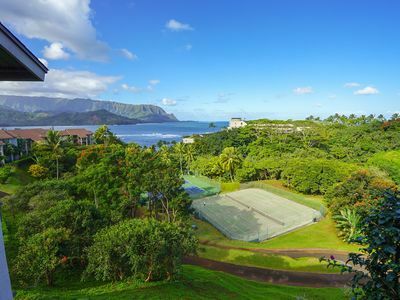 This conveniently located hotel room is close to all of the resort amenities and only steps from the pool and tennis courts. 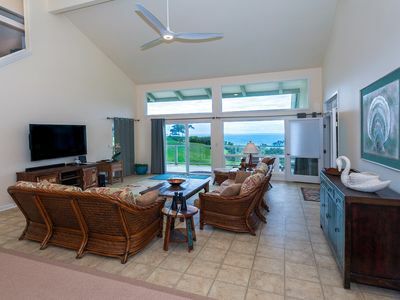 Comfortable sleeping for two with cool breezes from the ocean, we've included a small refrigerator, coffee maker and toaster for your convenience. 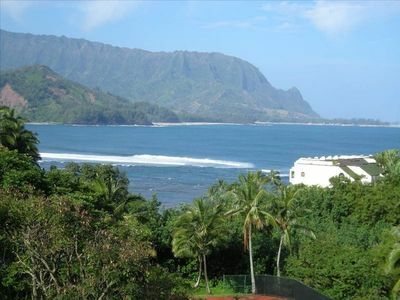 Waterfront 2BR Princeville Condo w/Community Pool! 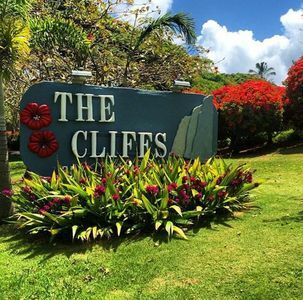 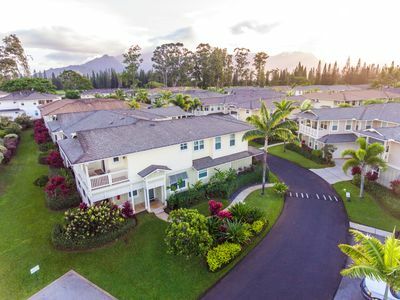 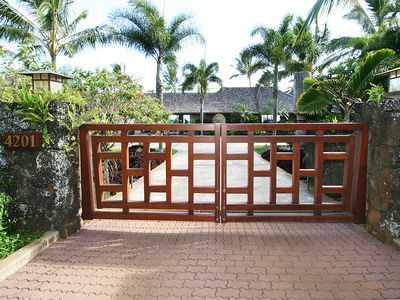 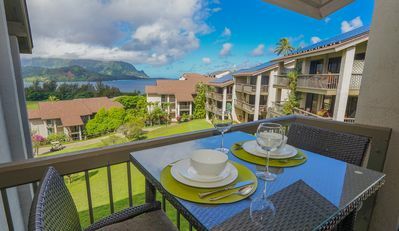 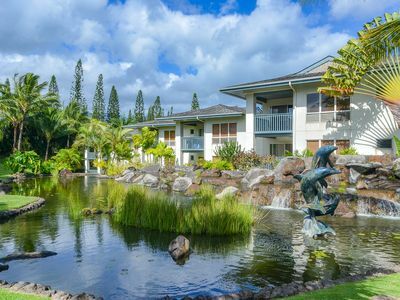 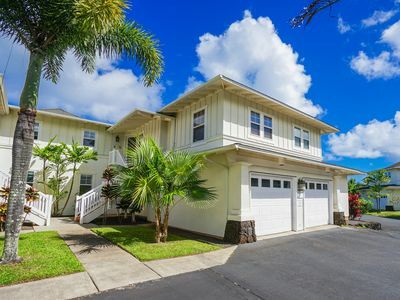 Princeville Condo w/ Lanai & Views of Hanalei Bay! 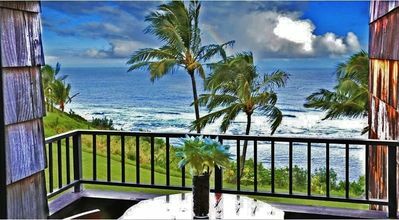 Stunning Ocean/Bali Hai Views; Full Kitchen and Jacuzzi Tub! 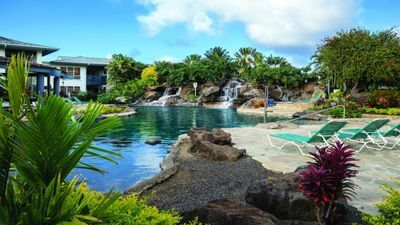 Enjoy The Stress-Free Atmosphere at Bali Hai! 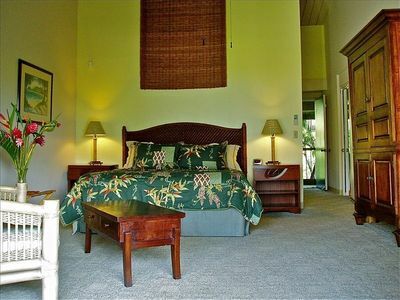 Beautiful 2 bedroom above fabulous Kaweonui Beach!